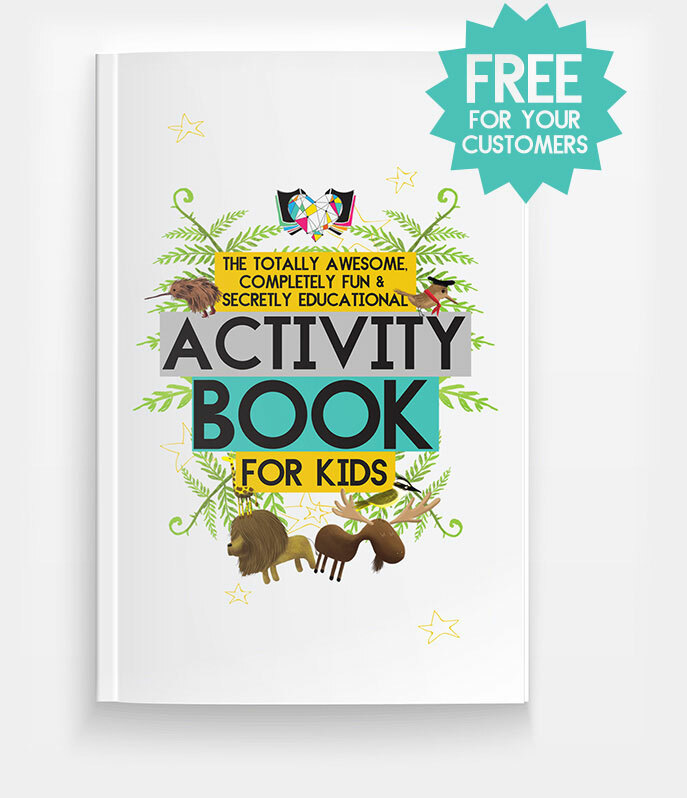 The Kids Book company creates phenomenal personalized books for kids that adults love to give. Every title is educational and interactive as well as empowering and inspiring. 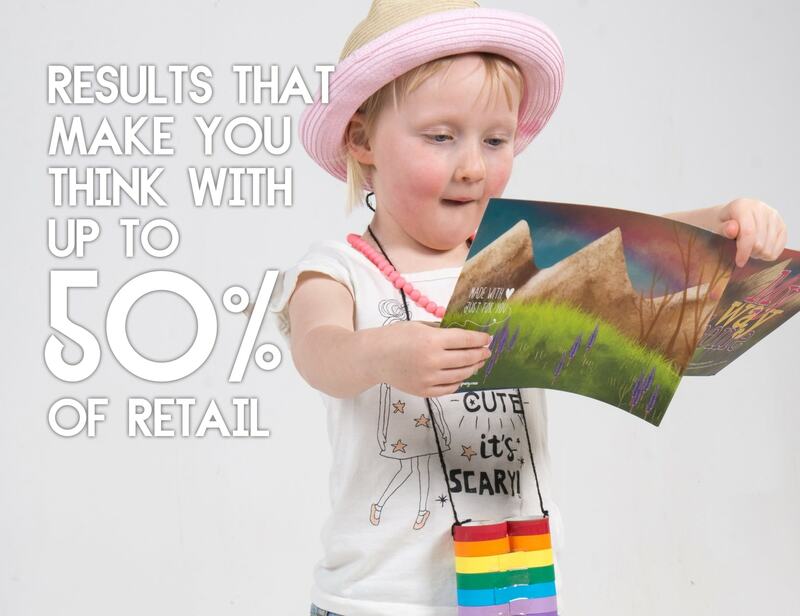 We look for affiliate partners that align with our brand and philosophies; to educate on the sly, to pique a child’s curiosity and to inspire wonder in our world. Working in true partnership, we provide you all the tools you need to be successful, from social media posts to illustrations, a massive 50% return AND freebies and discounts to your customers. If this sounds like something your community would enjoy, register now to get started! Big benefits make for big returns. 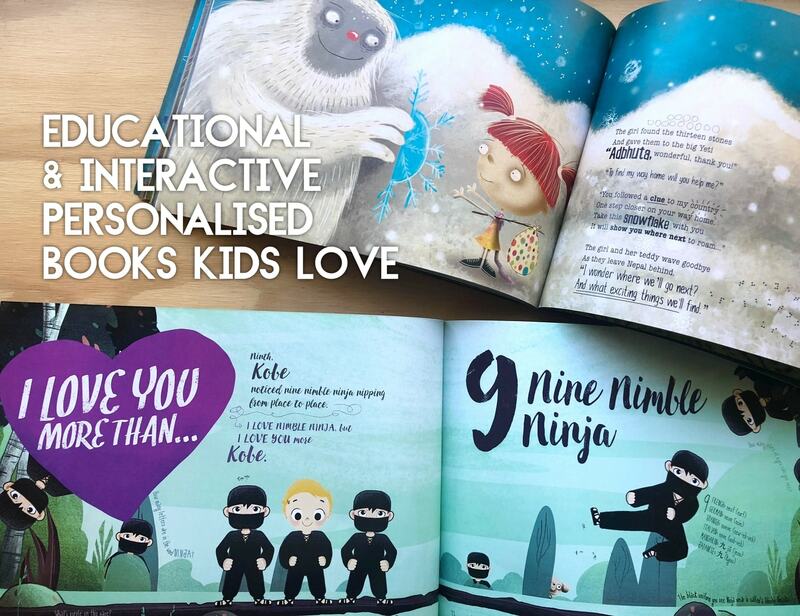 To add to this, The Kids Book Company releases new titles every few months, so there’s always something ‘new’ to talk about and a reason for customers to purchase again. 15% off the cost of the products! We are constantly working on new titles and other great products your customers can enjoy, so there’s always a reason for them to come back again. win / win / win.